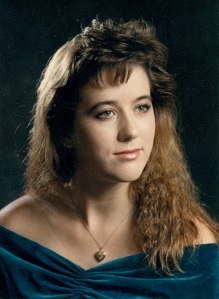 Nineteen year old Tara Calico disappeared during her daily bike ride. Despite search efforts, she couldn't be located. Nine months later, a chilling photo appeared suggesting that Tara was being held captive. Over the next twenty years, speculation abounded and the mystery of Tara Calico became even more complex and frightening. Was it an abduction, murder, or something more? What happened to Tara Calico?